It seals. It insulates. It protects. It performs. And most of all, it holds up under extreme temperatures. No wonder appliance manufacturers specify polyurethane for so many parts and components. 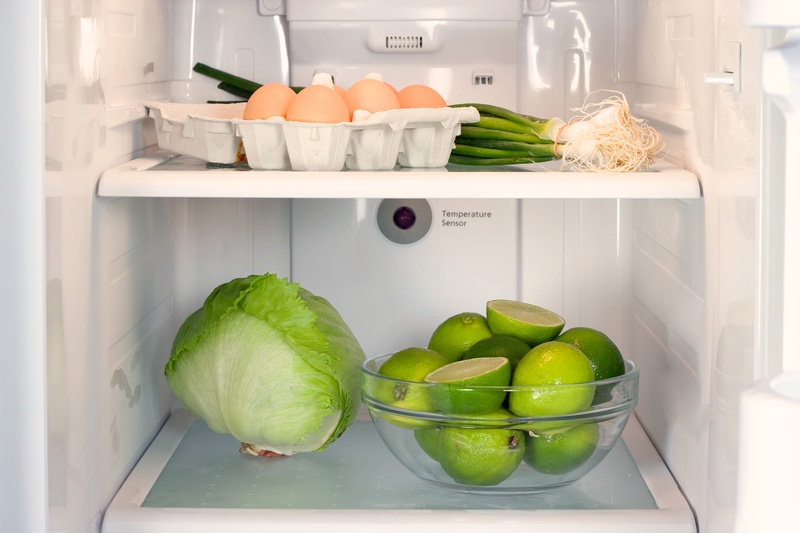 The most common use of polyurethanes in major appliances is the rigid foam used in refrigerator and freezer thermal insulations systems, which helps keep your food cold and fresh. In addition, polyurethane coatings protect and beautify your appliances adding to the esthetics of your home. What that means in plain English is that polyurethane works better to meet required energy ratings in consumer refrigerators and freezers.